The Beggar's Secret Is A Unique Viewpoint That Allows You To Be Happy - No Matter What! Is This A Pollyanna Silliness? Hogwash? Want To Know More In Case It's Not Just Pie In The Sky? Happy all the time? Is that possible? 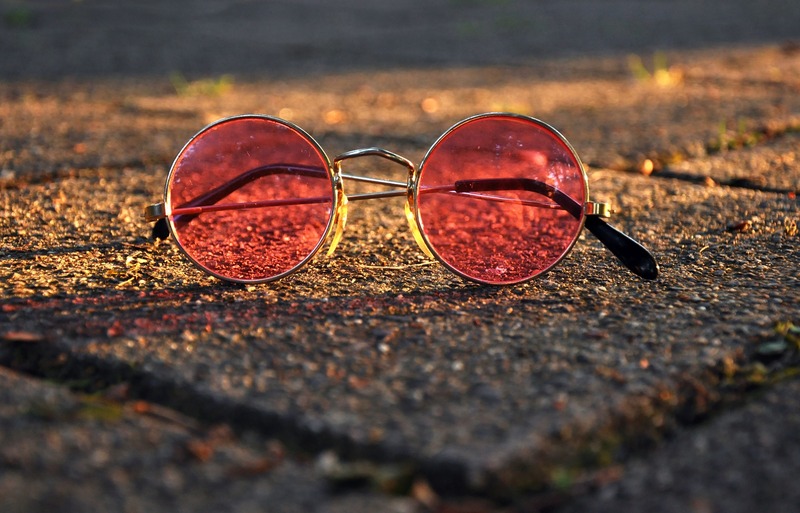 Are wearing rose colored glasses the only option? Well, different definitions of happiness breed different results. This series lets you explore your own definition of this universally sought after experience. We all seem to not only want happiness, we want it all of the time. This strong desire (if not compulsion) drives us to view life & all its events & circumstances from a somewhat narrow point of view. This viewpoint makes us believe we have to BE a certain way, ACT a certain way, FEEL a certain way. And anything else makes us unhappy! The Beggar's Secret offers the first step toward how you can actually find happiness, no matter what comes your way - inside or out. Please accept our invitation to check out this power packed 3 Video Series. May you be happy and enjoy. Explore the 3 most common mistakes you probably don't know you're making. Why what you're doing might not be working anymore. Happiness is a bit more complex than you might think.